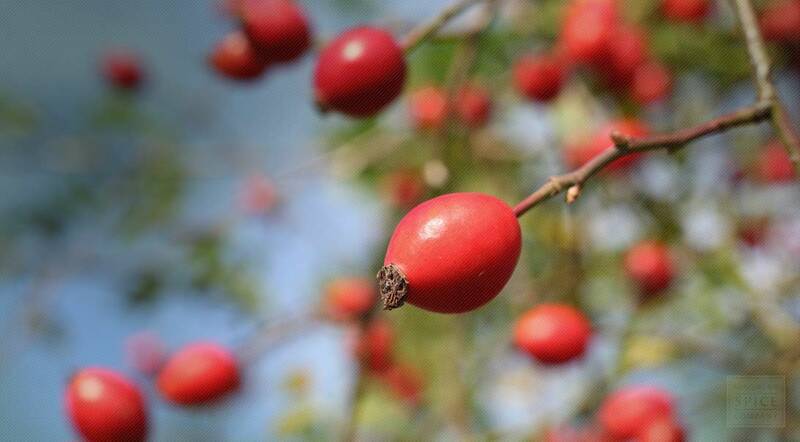 Rose hips, technically known as haws, are the immature fruits of the common rose bush. Like rose petals, rose hips are a popular ingredient in tea blends and in potpourri mixes. Whole rose hips can also be made into a tart but sweet jam, either alone or in combination with elderberry or other botanicals. Powdered rosehips are used to make various topical preparations, as well as natural body powders and other cosmetics. See also rose (buds). To shop all of our Rose hips or for more information about organic Rose hips, please visit our full Rose hips page.